It may seem like vans are getting edged out by crossovers and SUVs as the go-to family hauler, but that doesn’t mean that they aren’t out there and being built to offer the same degree of style, comfort, and innovation as their competition. 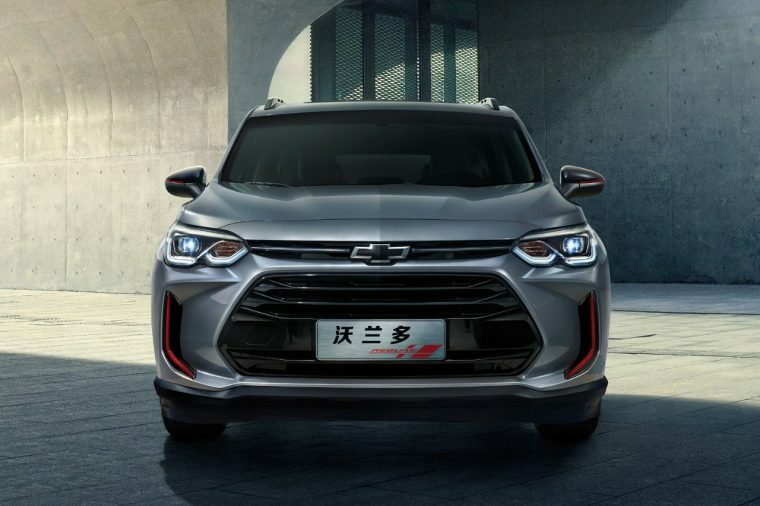 Though it won’t see the light of day in the United States, Chevrolet launched the new Orlando in China and in the process demonstrates to drivers everywhere that vans don’t have to be synonymous with ungainliness and homeliness. One of the ways it proves this is with the Orlando Redline, which borrows from the stylish FNR-X concept and looks right at home in the company of the industry’s sportiest and most stylish vehicles. The Chevrolet Orlando of course boasts all the essentials you’d expect of a passenger van: a long wheelbase, 5+2 seating configuration, spaciousness for cargo and passengers, and a multitude of driver- and passenger-oriented technologies. But it also, you know, looks pretty good too. What a concept, eh? 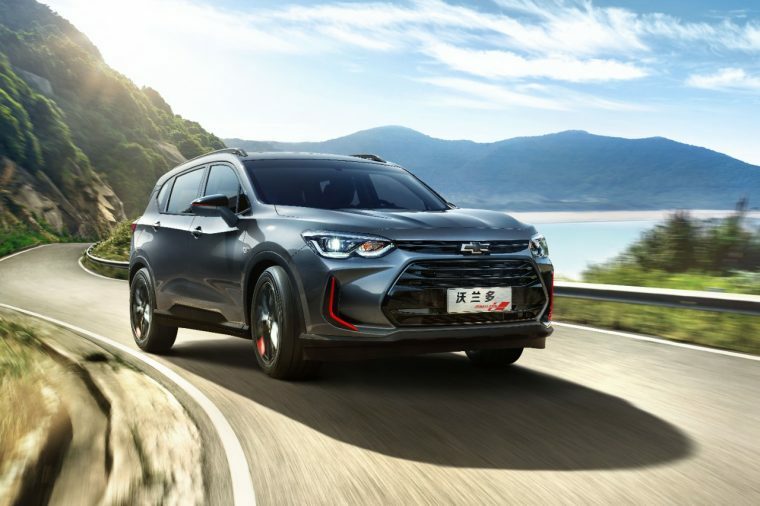 The Chevrolet Orlando likely won’t find its way to North America any time this century, but on the off chance that it did, it may actually find itself welcomed warmly.